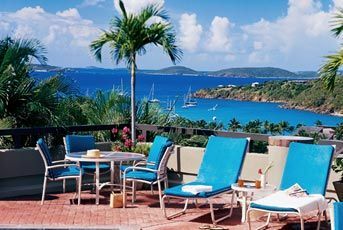 If you're looking for the perfect tropical destination to get away from it all, you won't find a more tranquil and beautiful setting than the Westin St. John in the U.S. Virgin Islands. Located along the sandy white beaches of Cruz Bay, this 47-acre resort offers elegant Caribbean timeshares with ocean views and amenities for all your needs and comfort. 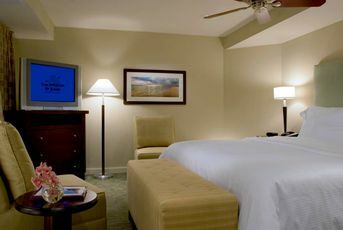 The beach, water activities, shopping, and national park excursions are all nearby. Do You Already Own at Westin St. John and Want to Sell? If you are a Westin timeshare points owner and wish to sell your ownership interest, you have come to the right place! Timeshare Broker Associates is a full-service real estate brokerage that operates by listing agreements and resale contracts, and we offer escrow services through our trusted affiliated closing companies. We can sell your fixed week or points-based ownership on the resale market with a traditional commission-based real estate approach, and we will never charge an advanced or "up-front" listing fee. For more information, please fill out the form on this page and we will contact you as soon as possible. 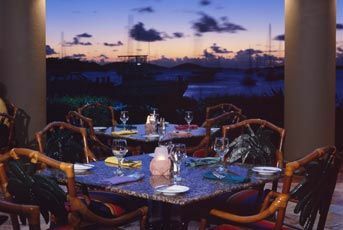 Nestled along a white-sand cove of Cruz Bay, the Westin St. John Resort is a true Caribbean paradise. Relax by the half-acre swimming pool that is surrounded by swaying palm trees. Get active with a workout in the fitness studio or a tennis match out on the tennis courts. 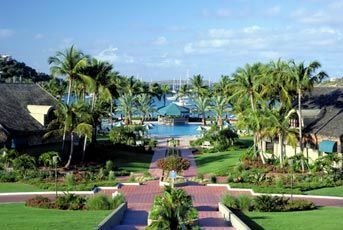 Spend the day scuba diving, sailing, and windsurfing directly from the resort's dock. Watch the kids run and climb in the playground. 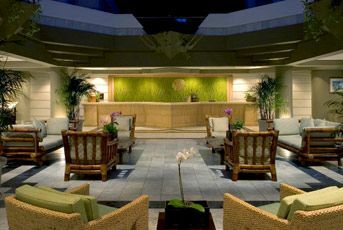 Allow yourself to be pampered at the full-service spa. 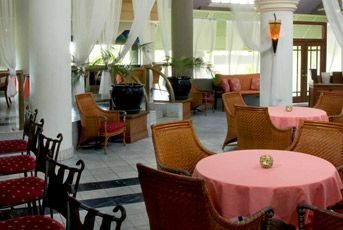 Savor delicious Caribbean cuisine at the on-site restaurant. 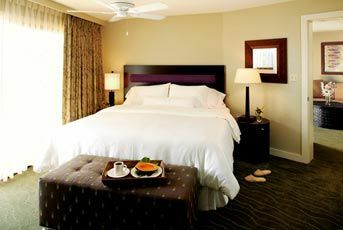 Enjoy a good night's rest in your spacious villa so you can begin a new day exploring the beautiful island of St. John. 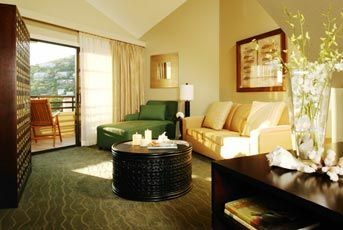 At the Westin St. John, you will find attractive studio and two-bedroom beachfront Caribbean timeshares that offer all the comforts and conveniences of a vacation home. 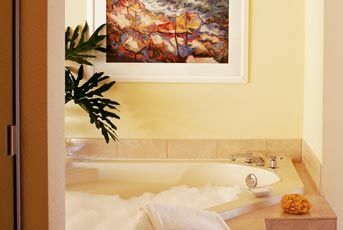 Each villa features luxurious amenities that include Heavenly brand-name beds, a whirlpool tub, flat-screen televisions with DVD player, washer and dryer, complimentary Wi-Fi, fully-equipped kitchen, and a private balcony that opens to either ocean or resort views. With two-thirds of the St. John island being protected as a national park, you will find yourself surrounded by unspoiled natural beauty. Explore hiking trails that lead to historic ruins, Taino Indian archaeological sites, and ancient petroglyphs. Check out old sugar plantations and the historic Danish plantation. 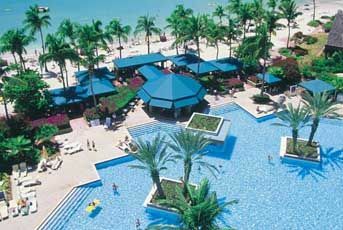 Head out to beautiful Cinnamon Bay for swimming, kayaking, paddle-boarding, snorkeling, scuba diving, and windsurfing. Try out the restaurants or buy souvenirs of local art and handicrafts from among the vendors along Cruz Bay. 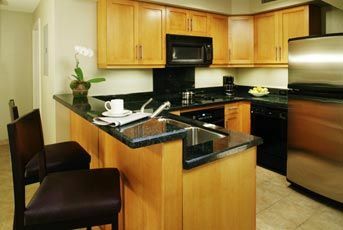 Contact Westin St John Specialist Today!